Floor Care - Wood - Alco-Chem, Inc.
Our Online Catalog is Always Open! Click Here to Shop! How often do gym floors need redone? According to the Maple Flooring Manufacturers Association, recreational surfaces should receive periodic refinishings. Facility use and maintenance determine how often this needs done. Most gymnasium floors should be recoated annually because after a year long period of floors being walked and ran on, finish wears off making them slippery and less safe. Our complete Gym Floor Care Program doesn’t leave you hanging, we got you covered. 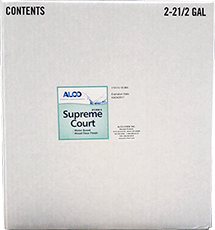 What can ALCO do for you? ALCO has years of experience with gym floor resurfacing and refinishing. Call us to do the job for you from start to finish OR you can choose to purchase for your own application. We have various options of Gym Floor Finish to suit your budget. Either way, you are giving your Gym the attention it needs by prolonging the life of its wood floors. Our products have been applied on over 6 million square feet of gym floors! Tried and true, we guarantee satisfaction. ALCO’s Wood Floor Division will do the job from start to finish, ensuring quality gym floors and no stress. Our experienced team will take care of everything from basic resurfacing to complete restoration, including updating logos and/or color schemes. We have the gear and experience to modernize your gym floor using the most advanced catalyzed urethane finishes that provide the durability and shine you desire. ​Want your staff to do the job? Our trained professionals will help you choose the right products for your needs & answer any questions you may have. Different Teams for Different Needs! ​Based on the latest urethane technology, #1285-CL is an environmentally conscience, water-borne coating with catalyst. 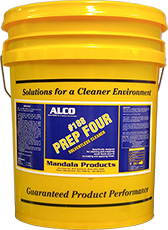 For optimum results use #1285-CL with Prep Four, ​a ready-to-use product for cleaning previously sealed wood floors prior to recoating. This water-borne 100% urethane finish with catalyst is formulated specifically for high traffic wood floors. For best results, use State Champ with G.F.C. wood floor cleaner developed specifically to prepare the floor for recoating for water-based finishes. This revolutionary bonding agent ensures adhesion for many types of wood sports & commercial floors. Perfect for State Champ! ​Excellent water-based acrylic/urethane wood floor finish that provides long lasting beauty and protection. Dry time is 1 hour between coats and only 24 hours gym downtime under normal conditions. 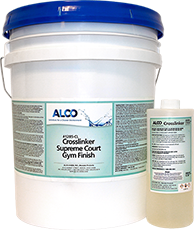 For optimum results, use Supreme Court Gym Finish with Clean 'n Shine, a high-speed floor cleaner and maintainer is designed to achieve a "wet-look" shine on all properly finished floors. 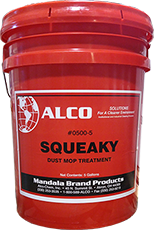 Designed to collect and retain dust from all finished floors. 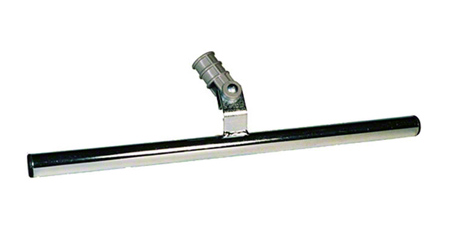 Water-based product that prevents the floor from dulling due to oily films. 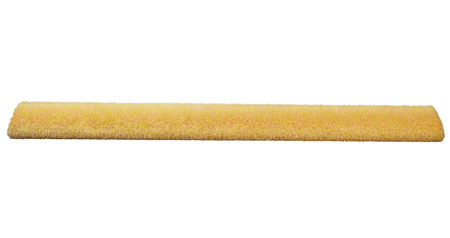 Traction is a dual-use product for thorough cleaning of wood floors without the use of an automatic scrubber. Leaves no residue​. Refined solvent system is formulated for tack ragging newly sanded wood floors or for cleaning between coats of finish. Let us know any questions you have on our Gym Floor Program or our products!